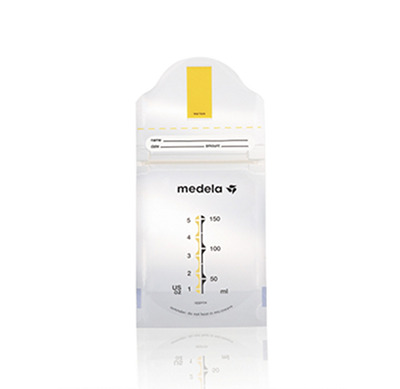 The Medela Pump and Save bags are ideal for collecting, storing and freezing breastmilk. - It is normal for pumped milk to vary in color and consistency depending on your diet. Stored milk will separate into layers and the cream will rise to the top. Gently swirl (don’t shake) the bottle to mix the milk layers. - Avoid adding freshly pumped milk to already cooled milk. You can add small amounts of cooled breastmilk to the same refrigerated container throughout the day. - Pumped milk may be added to frozen milk provided it is first chilled and the quantity is less than what is frozen. - Store your milk in Medela’s BPA-free breastmilk collection bottles or in storage bags specifically designed for breastmilk, such as Medela’s BPA-free Pump & Save™ bags. - Freeze milk in two (2) to four (4) ounce portions. Small amounts thaw more quickly. You will waste less milk this way. Be sure to leave some extra room at the top of the container so the bottle or bag will not overflow when freezing or thawing. 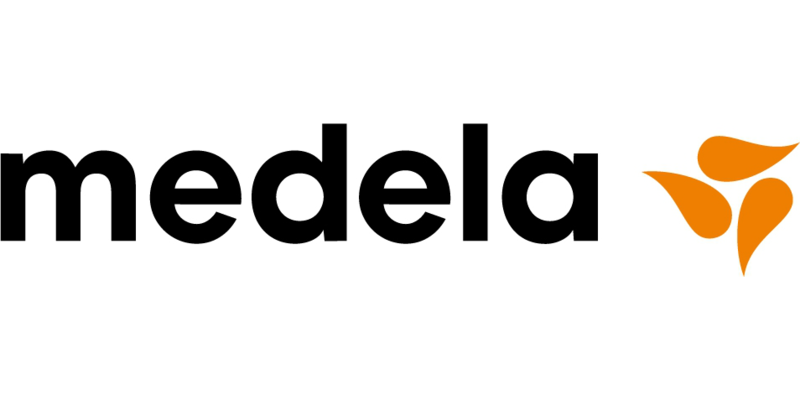 - Seal containers tightly. Write the date on a piece of tape and place on the bag or bottle. Use the oldest milk first. - If you do not plan to use the milk within a few days, freeze it right away in the coldest section of your freezer. - If milk is trapped in the zipper, attempt to clean out the milk. Milk in the zipper may expand during freezing, causing a potential leak. - Handle bags with care once frozen. Be careful not to drop bags or have bags bang together. - Store bags in the upright standing position to prevent damage. 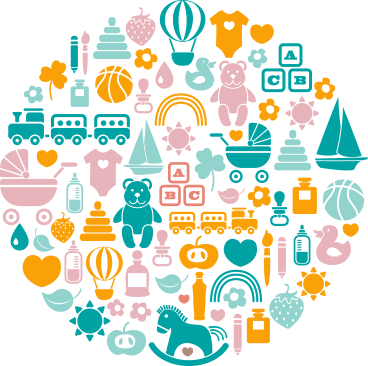 Do not store bags lying flat or stacked on top of each other. 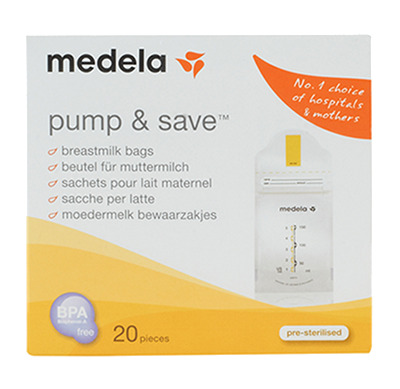 Please click above on Medela Pump & Save Milk Bags Instructions.